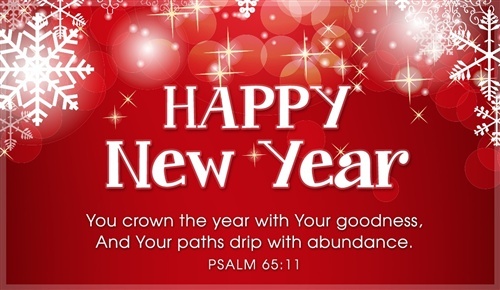 All of the authors at Heroes, Heroines, & History wish you a blessed and prosperous new year. May 2018 hold many wonderful moments and many fantastic opportunities! 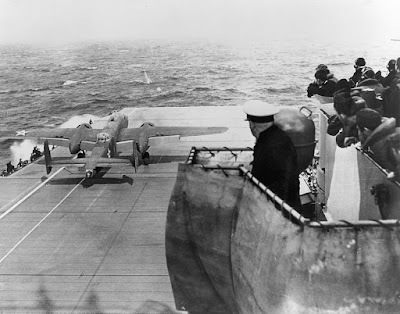 If you missed my previous posts on the Doolittle Raiders and would like to read them, here are the links: What Happened to the Doolittle Raiders? and What Happened to the Doolittle Raiders? The Continuing Story. Today we will follow the stories of Plane #7, the Ruptured Duck, and Plane #15, which had no nickname. The eighty Doolittle Raiders, named after their commanding officer, pilot Jimmy Doolittle, volunteered for a dangerous mission early in 1942. The U.S. had recently joined WWII, and the country was in an uproar over the Japanese attack at Pearl Harbor. At the time, the Japanese military seemed invincible, and the Allies desperately needed a victory. Not until after the volunteer Army airmen loaded their B-25's on the USS Hornet and set sail from San Francisco, did they learn that their mission was to bomb the Japanese mainland. A B-25 loaded with bombs and a full crew had never launched from an aircraft carrier before, but sixteen loaded B-25's waited to do the impossible. Even if the planes made it safely off the carrier, the flight deck was to short for B-25's to land, and they wouldn't have enough fuel to make it back to Hawaii. Their only options were to make it to a landing strip in a part of China not occupied by the Japanese or bailout at sea and hope for rescue from a U.S. submarine. When the time came for the Ruptured Duck to take off from the Enterprise, Pilot Ted Lawson levered his plane’s flaps down, the correct position for lift-off. But fearing the strong gale would tear the flaps off and disable the plane, he pulled the flaps back up. The navy flagman signaled Lawson to rev his engines and, after thirty seconds, gave the okay to release the brakes and head down the short flight deck. The wind grabbed at the plane’s wings and sent it close to the edge of the ship, but Ted braked and steered the plane back to the white line he must navigate. The deck disappeared beneath them, and the plane skimmed the top of the waves before climbing away from the ship. Ted reached down to pull up the flaps and realized that he’d taken off without using them. This had given those on deck quite a scare. On the trip to Japan, Lawson maintained an altitude of twenty feet above the ocean to save fuel. Gunner Dave Thatcher tested the turret, but it failed to engage. If the plane was attacked, Thatcher wouldn’t be able to move the .50 caliber rear guns which were currently pointing straight back. Switching on the emergency juice didn’t help. In the meantime a bright object, an empty 5-gallon gas can thrown out by one of the crew ahead, rushed past the Ruptured Duck’s left wing. If it had hit a prop, the plane would have crashed. Ted called bombardier, Robert Clever, in the plane’s snout and asked him to engage the automatic pilot. The plane moved dangerously to the left, forcing Lawson to quickly grab the controls. The automatic pilot didn’t work either. The Ruptured Duck arrived at Tokyo Bay, and from his immovable turret, gunner Dave Thatcher observed six Japanese fighter planes above them. One dived but flew away, and Lawson hedgehopped fast and low to avoid the “ack-ack” attacks (anti-aircraft fire). The crew located its targets, and Lawson safely guided the Ruptured Duck up to 1500 feet, allowing Bombardier Robert Clever to drop their payload. Clouds of flak appeared in front of them and flew past at the right altitude but the wrong time. Lawson put the plane into a screaming dive and outran the flak at 350 miles an hour. As Lawson piloted the Ruptured Duck over numerous islands near the Chinese coast, he located a beach that appeared adequate for landing, which he preferred to bailing out. Their fuel level was dangerously low, and, before reaching the beach, both engines coughed and lost power. The plane lost altitude, and a quarter of a mile from shore the back landing wheels hit a wave, slamming the Duck to a complete stop. The pilot, co-pilot and navigator flew through the windshield and the bombardier pitched through the nose. Thatcher, the gunner, regained consciousness inside the rapidly sinking plane. When he tried to escape, he realized that the Ruptured Duck was upside down, so he reversed course and crawled through the hatch above him. When the time came for Plane #15 to take off from the Enterprise, she refused to budge. Pilot Don Smith feared he and his crew would be scrubbed from the mission. A deckhand realized they'd failed to remove the chocks in front of the plane’s wheels and remedied the problem. Smith maneuvered #15 down the flight deck, but a rogue wave caused the Hornet’s bow to dip just as the plane reached the end of the deck. Pointing down toward the water, #15 faced an imminent catastrophe, but the plane's speed and the strong wind enabled her to lift off. Plane #15 headed for targets in the city of Kobe. The crew discovered a 2,500-foot mountain blocking their flight path. The mountain was missing from their charts. While adjusting their route, they listened to a Tokyo radio station until a shrieking alarm, a voice shouting in Japanese, and complete silence interrupted the broadcast. Due to the radio warning, the crew expected trouble in Kobe, but it didn't materialize. They successfully dropped their bombs on an aircraft factory, the dockyards, the steel works, and the machinery works. They only observed a little flak that didn’t come close to them. Plane #15 reached the coast of China, and Smith and co-pilot “Griff” Williams decided to land in the ocean rather than travel inland and risk running out of gas. They located a soft spot a half mile from shore and landed the craft so smoothly that no one was injured. The crew had to evacuate quickly before the heavy bomber sank, so the men grabbed their supplies and prepared the raft. Gunner Thomas White, a medical doctor, salvaged his surgical instruments and medical kit and climbed from the plane seconds before it sank under the waves. The life raft was too small to accommodate the crew and their supplies. When one person moved suddenly, another crewman would be knocked into the water. Waves pulled men overboard, and they made no progress with their rowing. A rogue wave forced the raft against a sharp edge of the sunken plane, and the raft began to collapse. Another wave flipped the whole raft over, and the crew lost everything, including Doc White’s bandages and medicines. Four of the five crew members on the Ruptured Duck were seriously injured, and both the Ruptured Duck and plane #15 landed on or near islands regularly patrolled by the Japanese. Come back on February 1st to discover the fate of these two crews. Happy Happy New Year to each one. May 2018 be a wonderful year for all. 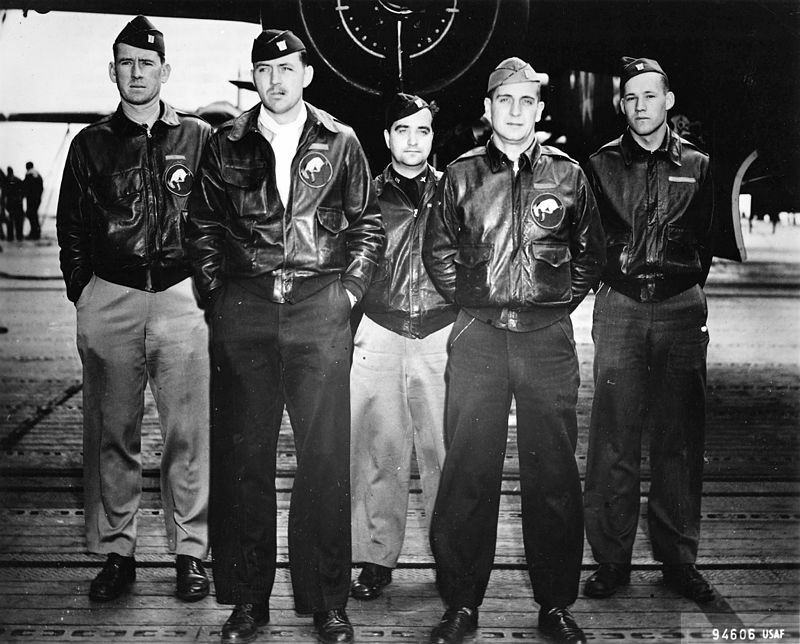 Another interesting and informative post about the Doolittle Raiders. Thank you for sharing your research. Thank you, Marilyn. 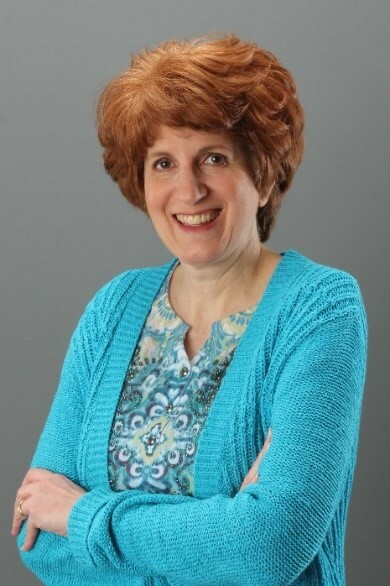 You're a faithful reader at hhhistory.com, and we appreciate you. Thank you for sharing this bit of history. It is always such a great experience to visit HHH. Can't wait to read more! Happy New Year! Happy New Year to you to, Melanie! Thank you for your regular support and encouragement. Great history! Happy New Year!! Glad you enjoyed the post, Becky. Blessings for the new year! Thank you for sharing this fascinating piece of history! Happy New Year! Thank you for stopping by, Caryl. Always appreciate your notes! Happy New Year! Thank you for the great information! Hi, Connie. Thank you for leaving a note and for being a faithful reader!